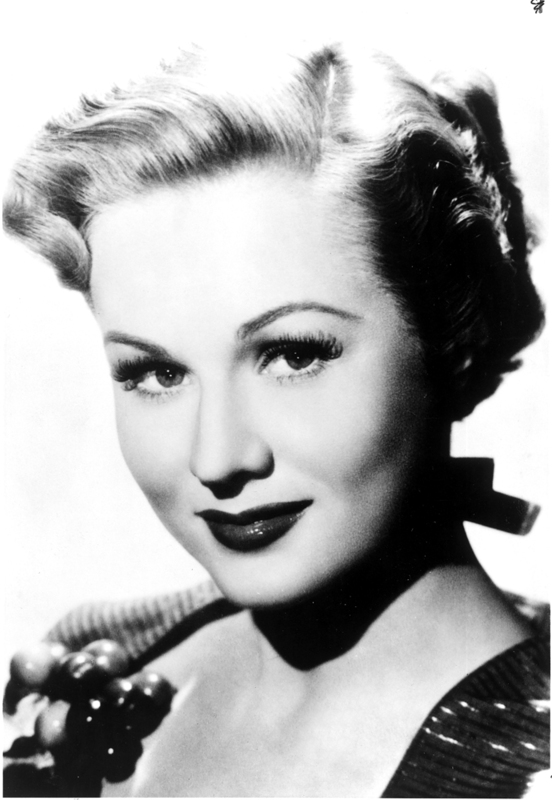 Noted for her striking beauty, Virginia Mayo was one of the most successful actresses of the 1940s and 1950s. Born Virginia Jones in St. Louis, she began training at her aunt’s drama school at age six. She graduated from Soldan High School and danced for the Muny Opera before Samuel Goldwyn signed her to a Hollywood contract. Mayo made almost 50 movies, including White Heat, She’s Working Her Way Through College and The Best Years of Our Lives and appeared in 20 stage productions and many tv shows. Called “tangible proof of God’s existence” by the Sultan of Morocco, Virginia Mayo received one of the original stars on Hollywood Boulevard.